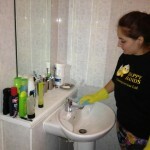 Happy Hands offers domestic cleaning services in London for all your needs. We are well established and provide exemplary services in all aspects of domestic cleaning in London including spring cleaning, regular cleaning, pre and end of tenancy cleaning, after builders cleaning, after party cleaning as well as washing and ironing of clothes. We are CIS registered, members of the British Institute of Cleaning Science and the Institute of Directors and deliver services by well-experienced cleaners. 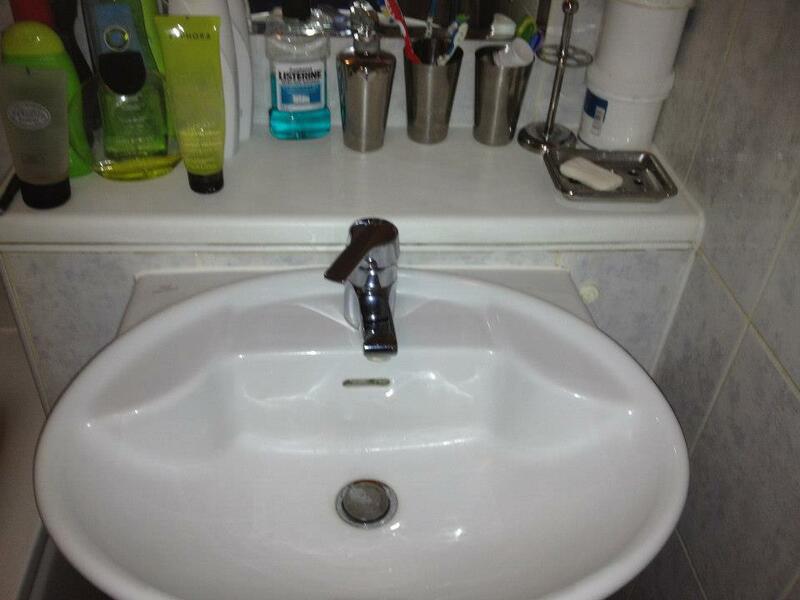 Our aim is efficiency and affordability, where we provide quality services on time and at the right prices. We take pride in our domestic cleaning services in London, just as much as you take pride in your home, and we do our utmost to make it a cleaner, healthier and enjoyable living space. Our cleaners and handymen are among the very best in the industry and are carefully and strictly vetted to ensure the highest standards. Our staff has a variety of qualifications as well, including Corgi and City & Guilds in Refrigeration, Electrical Maintenance, and Telecommunications. Naturally, we constantly monitor our cleaners’ performance with client feedback and spot checks. 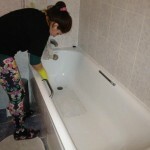 Regular house cleaning and domestic cleaning in London: We provide a consistent cleaner for a minimum of three hours, who is familiar to you and will be aware of your expectations and requirements. 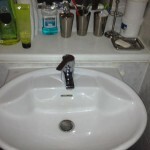 Spring cleaning, pre and end of tenancy cleaning: We provide a minimum of two cleaners and all the equipment and technology needed to bring your home to the highest standards of cleanliness. For our tenancy cleaning, we either work according to inventory requirements from property management companies or based on our own experience with what is required. Specialty services: We also provide additional domestic cleaning services in London such as steam heat extraction carpet cleaning, upholstery cleaning, curtain cleaning, remedial repair work, painting and decorating. After builders cleaning: Our cleaners have worked with some of the leading construction, building and design companies in the UK and have lots of experience with after build projects. 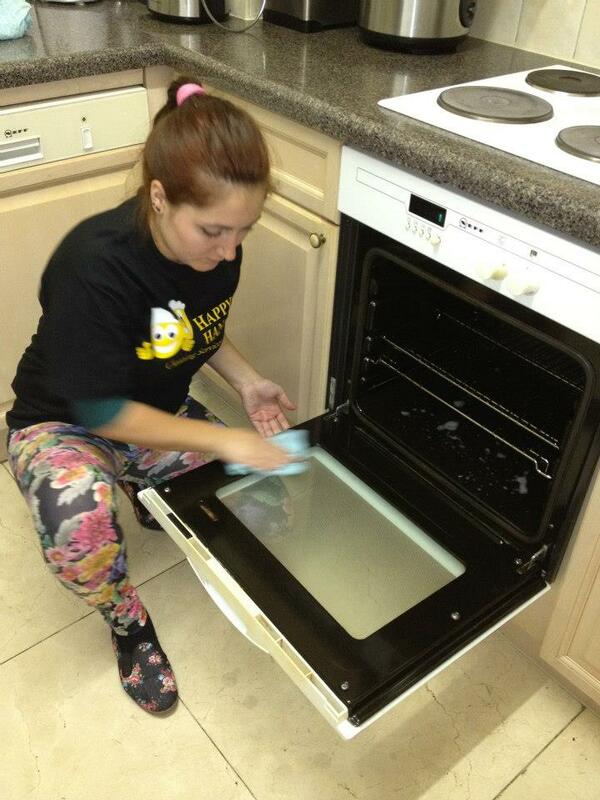 After party cleaning: We provide a full party service from party cleaning to bar staff. Washing and ironing clothes: This service is usually offered with regular cleaning where our cleaners will sort, hand and machine wash, dry, fold and iron clothes. 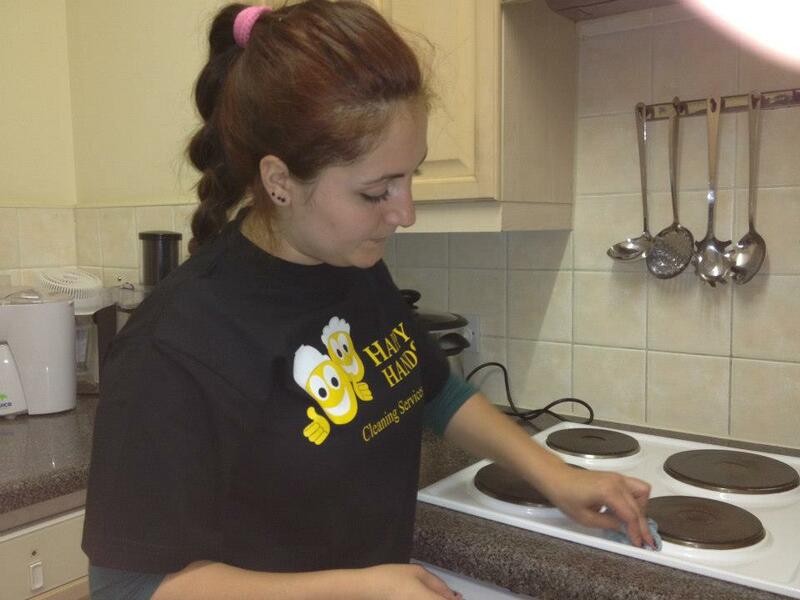 These are just some of the many domestic cleaning services in London provided by Happy Hands. We are happy to accommodate any of your special requests and needs, you only need to ask us and we will do our utmost to help you out. 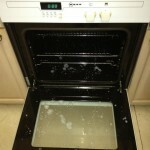 If you are looking for domestic cleaning in London, then what are you waiting for? Get a free quote directly from here or give us a call immediately. 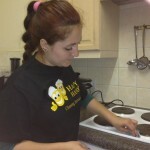 We at Happy Hands will go out of our way to ensure that you will get the best possible domestic cleaning service in London. 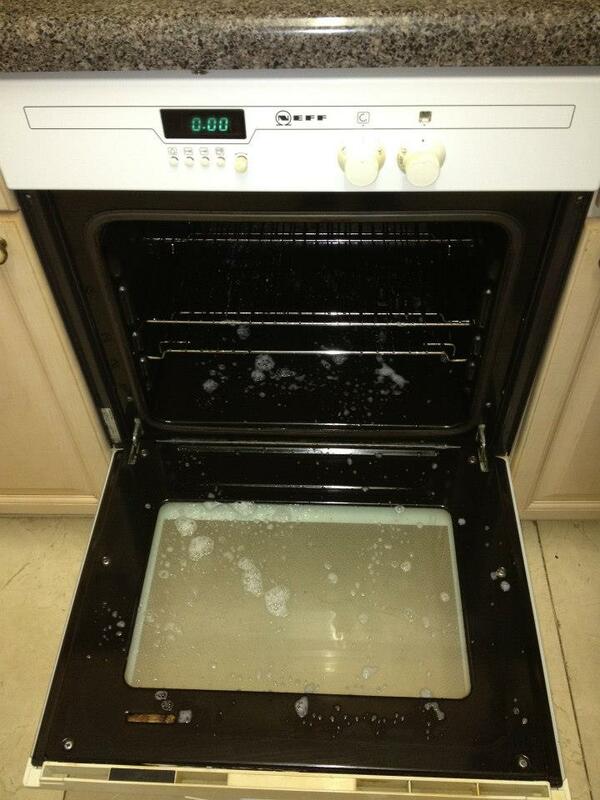 Call 0208 452 4060 now and get one step closer to a cleaner, healthier and ultimately happier home today! 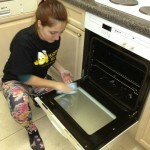 What Our Clients Say about Our Domestic Cleaning Services in London.